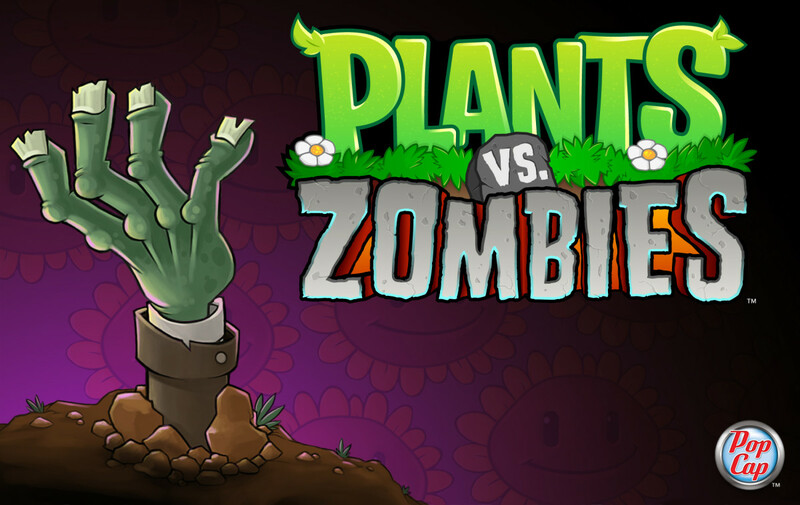 "Risen from ancient and forgotten tomb worlds to help you get better at games to impress your Overlord." 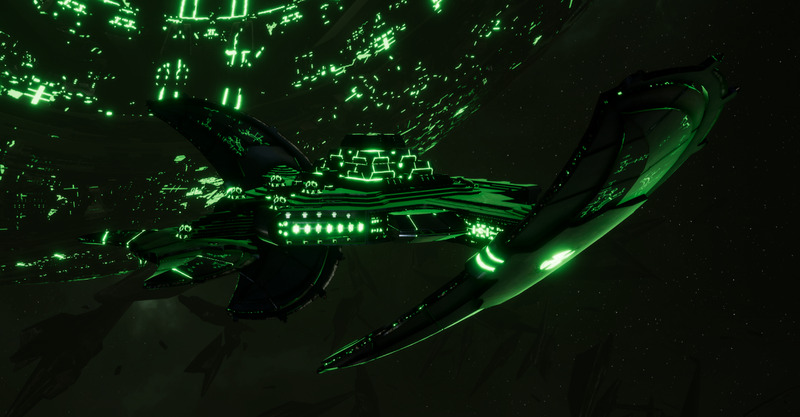 The Necron Light Cruisers begin the real theme of Necron line ships that all come standard with their special Interceptors, boarding action arcs, high chances to crit and their always 100% accurate weaponry. Now that you have a larger pool of hitpoints to play with, especially with the Khopesh, it becomes somewhat more manageable to disengage from heavy attacks to retreat temporarily and heal up the hull to extend the lifespan of the Necron ships. While the Light Cruisers of the Necrons seem to have lower damage and crit ouput on paper than a lot of other factions comparable ships, their real strength come in all the special tricks the Necrons have up their sleeves. 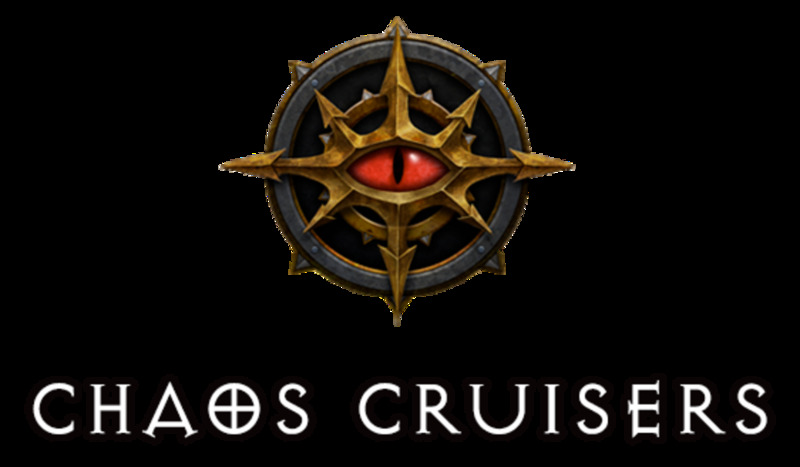 Fun note: Stare at the light cruisers long enough and you'll notice they basically glued 2 jackals and a dirge to a platform with a pyramid on it. The shield-less Necron's have a consistent theme of heavy armor with decent hull points, great engines and tough troops. They also get a spotter vessel in their Light Cruiser class with the Shroud vessel. 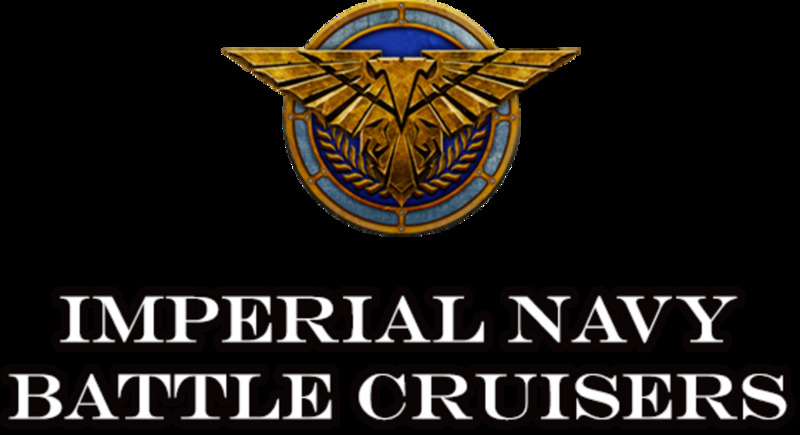 The Light Cruisers add to the already long list of Necron special attributes and skills by all coming with the Necron's special Interceptor squadrons (carried by all Necron line ships) and all the boarding related quirks which compliment their already generous firing arcs. Reactive Hull: Immune to Fire. Yellow criticals heal after 60 seconds. Every 60 seconds, the ship repairs 1 turret and replenishes 1 troop. Hull Cauterization: Heals 1 hull point every second while reducing max hp by 1 every second as well. Resets after battle. Good Troop Efficiency: Deals 2 troop damage per assault action. Surgical Strike: 60% chance to deal +1 troop damage per assault action applied. Shroud Hull: Starts battle stealthed. If stealth is lost and later regained, the ship will stay stealth until revealed again. Doom Scythe: Launches a squadron of interceptors that can also deal hull damage to ships. 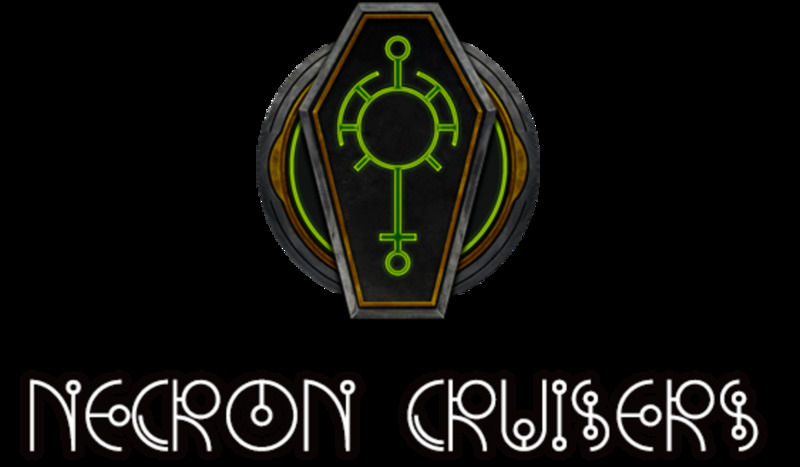 A slightly cheaper and weaker version of the Khopesh, the Cartouche is the cheapest line ship available to the Necrons from their limited pool of selections. Besides having one less turret and 2/3rds of the hit points of the stronger vessel, there isn't anything really special about this vessel compared to the other. One point of note, if you are unfamiliar with the way the Necron weapons work, the Lightning Arc Batteries have side angles of attack, like Imperial broadside weaponry, however, unlike the Imperials who can only fire the battery facing in that direction, both Lightning Arc batteries can fire in either direction, they just can't fire forward for some reason. 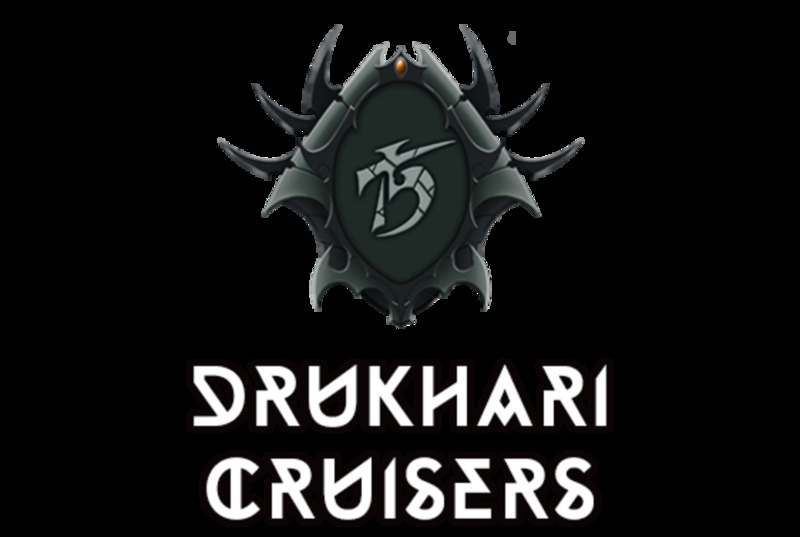 This is fine anyways, better than being locked into a 90 degree front arc so the Cartouche, along with the other Light cruisers, can use broadside attack orders to stay on the move and help dodge macro shots. The Shroud takes the highest raw dps spot and ties with crit output with the Khopesh, but does so without the significant increase to hit points the Khopesh gets. On the plus side, by having all the weapons as turrets, the Shroud benefits from having a full 270 degree firing arc across all its weaponry. 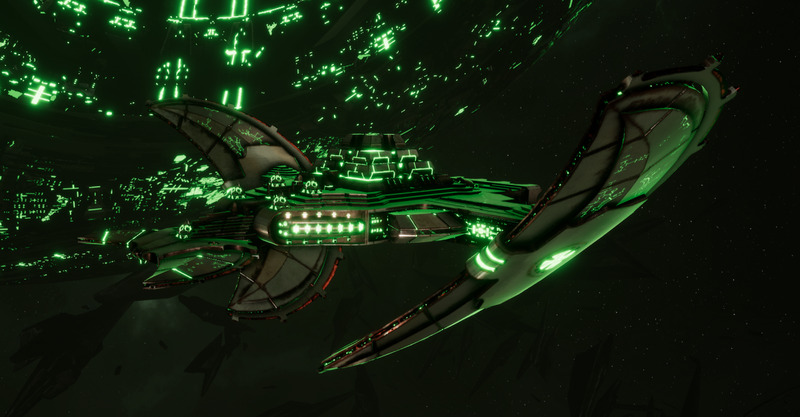 Another additional benefit is the Sensors upgrade unique to the Shroud, which increases it's identification range and allows it work as spotter for the other 2 light cruisers longer range Gauss Whips, along with any other larger ships in your fleet with longer ranged weaponry. 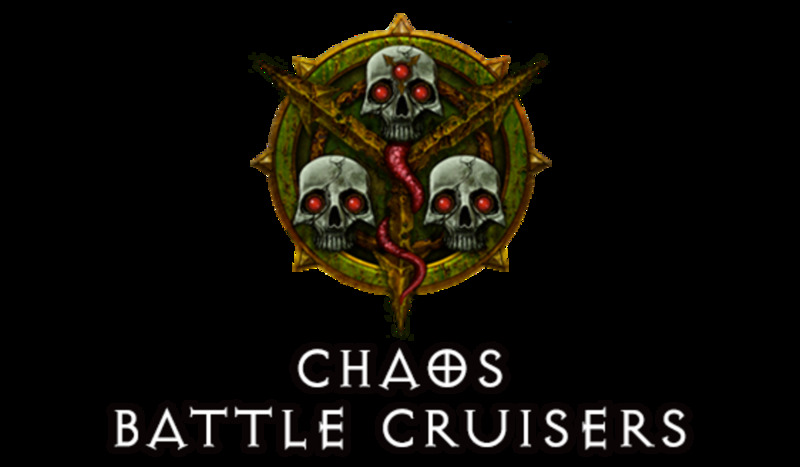 One tactic some players use against the Necrons (like myself) is to always focus fire the weapon subsystems first to start dropping incoming damage asap, especially since the Necrons don't have shields and while their engines are nice, aren't exactly the kiting type. Considering this is a tactic you might face yourself, the fact that the Shroud spreads it's damage and crit output over 5 separate weapons, versus the Cartouches 3 and the Khopesh's 4, gives the Shroud the best resilience against weapon sniping. 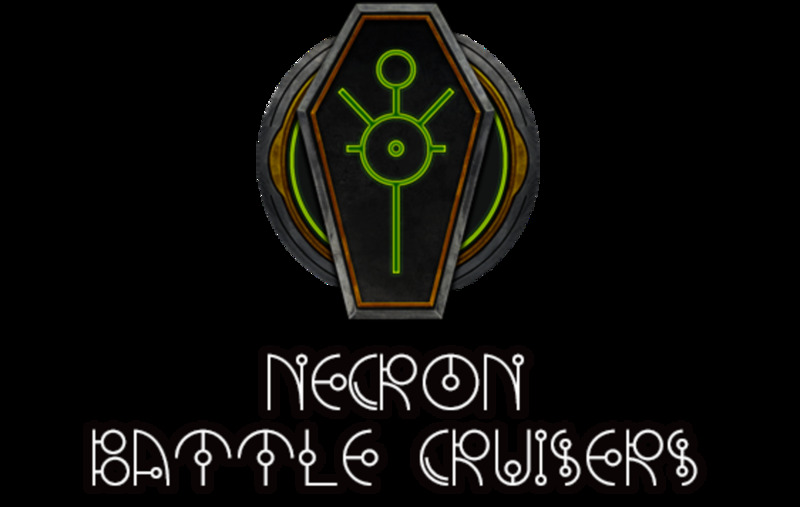 Which Necron Light Cruiser do you use most often? I have no preference/use them equally. 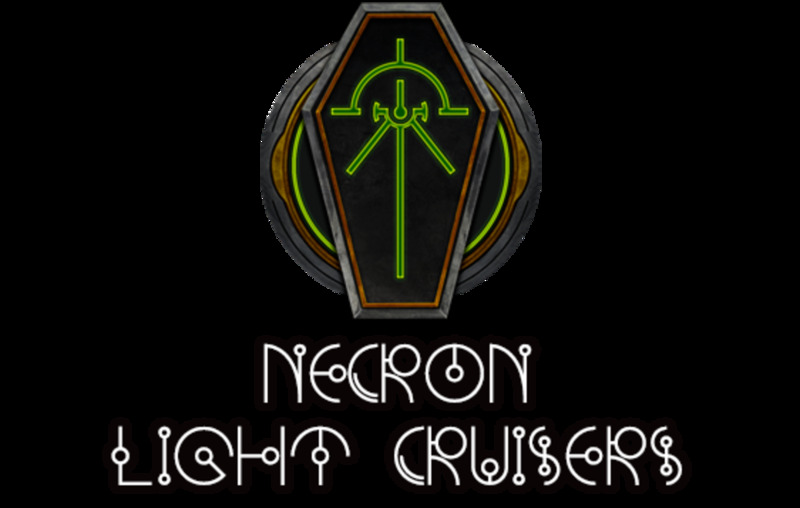 I do not use any Necron Light Cruisers. The Khopesh is the toughest Light Cruiser, taking 1,200 points of hull into the fight, giving it the most resilience in the long run when combined with its stronger armament than it's little cousin, the Cartouche. Like it's companion, the Side Arcs for the Lightning Batteries allow all 3 weapons to fire in either direction, so you can get your entire damage and crit output on a single target, as can the other Necron Light Cruisers. 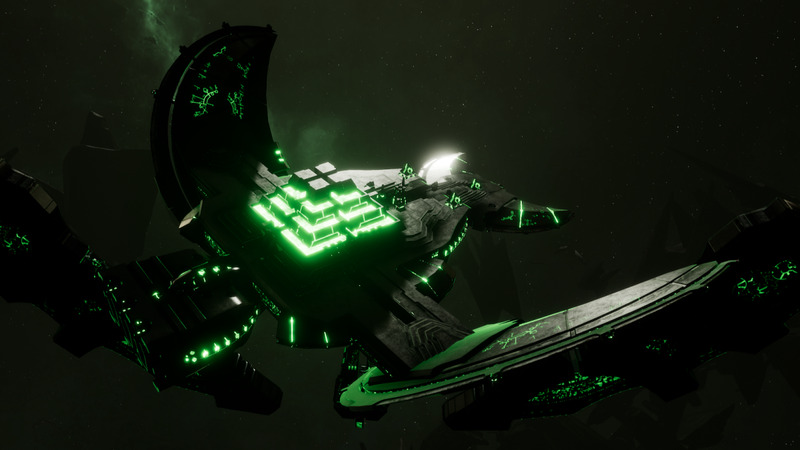 For the pleasure of having higher end weaponry and extra hull, you'll be paying the most expensive cost for the Necron Light Cruisers, and a pretty expensive price when compared to other similarly sized ships from other factions.